As we head towards the start of another exciting year, my team and I, would like to thank you for your association, contribution and support over the past year. Thank you. Two thousand sixteen has been a fast paced year, especially with the e-visa scheme which is likely to be extended to eight more countries, taking the total number of nations that can avail the facility to 158. It remains a landmark step; India's tourism market is gaining momentum as well with initiatives such as Make in India and Digital India. The increasing range of international air travel connections is a definite bonus as well. The year 2017 looks exciting for the travel industry, we look forward to creating some perfect moments with you. Social media is playing a very important role for businesses world over and we have been integrating it with our core business strategies as well, it is an investment worth making, stay tuned for our social media initiatives in 2017. 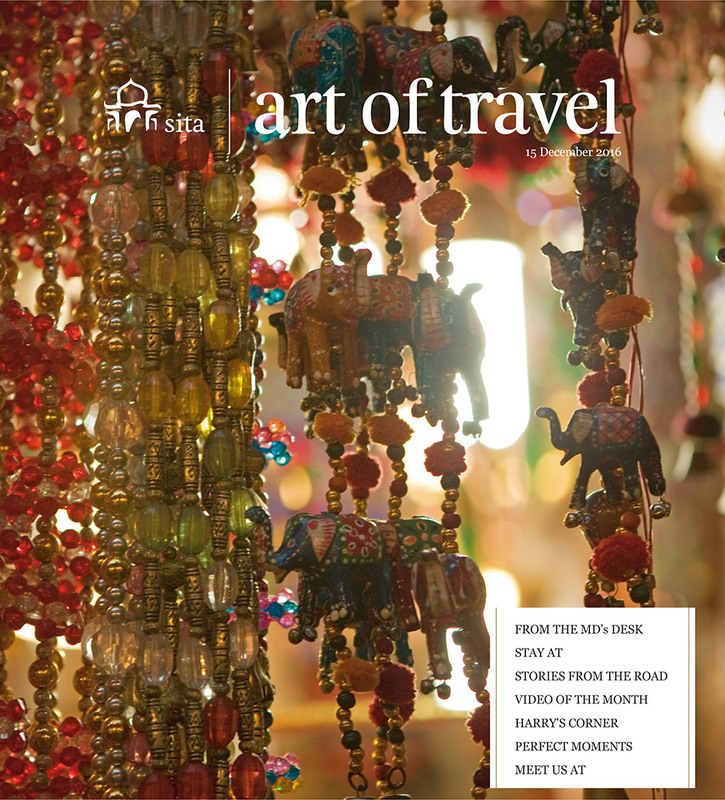 We are sharing interesting destination photographs on our Instagram account, hope you are following us @sita_india. 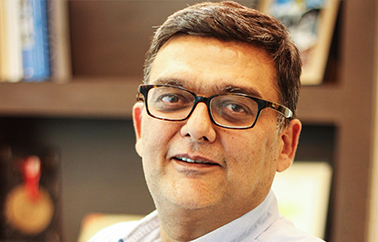 In 2017, we will continue to focus our attention on issues that remain crucial to Sita’s long-term success; the importance of quality, technology and training to help meet and exceed customer expectations. Stay tuned for more. Here’s wishing you and your families a Merry Christmas and all the best for the New Year! 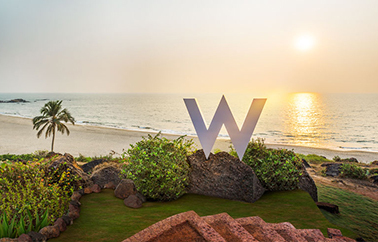 Jean from our Destination Knowledge Centre was recently in Goa and had the opportunity to visit the very first W hotel in India, which is scheduled to open its doors in January 2017. "I must say that I am completely impressed by this property situated in Vagator, overlooking the Chapora Fort. A 5 star-hotel, matching completely with the spirit of the W brand, it is fresh, it is new and it is a high-end product which is completely different. Their rock-pool, set in the midst of rocks as the name suggests, offers a beautiful view of the beach. It will be the ‘the place to be’ very soon in Goa. The rooms/villas are aptly named to match with the spirit of the place: Marvellous Suite, Fabulous room, Spectacular room… they truly are! The hotel is different but a sure shot winner in all aspects. This is W and that too at very good rates. Promote it as much as you can, your clients won’t regret it and will say - thank you," says Jean-Noel Esteve. When the Explorers of our Destination Knowledge Centre travel, a part of their brief also includes checking out interesting places enroute in your clients' itinerary. Kuntil Baruwa from our Destination Knowledge Centre, was in Mandi recently to explore, how best your clients can spend some time here, enroute while on a Himalayan Foothills itinerary (Amritsar to Shimla). Here's Kuntil's take on Mandi, which is also known as "Varanasi of the Hills"
"What hit me the most, is how Mandi's medieval temples seamlessly blend into the daily rhythm of the residents of this super busy city, buzzing with commerce. A bunch of girls on their way to school clicks selfies with their smart phones inside a 14th century temple and later whisper their wishes in the ears of Nandi, the divine bull and the vehicle of Lord Shiva. They were telling me that they have their computer exams today. A gentleman entered next and later offered me a lift in his swanky SUV, in case I was interested in visiting the temple on top of a hill which I politely declined. He was telling me that his day begins with a visit to the temple. Temples in India were not built for religious purpose only, they were also a place for people to meet and socialise. And in Mandi, I saw its residents, young and old doing exactly that. I had random conversations with groups of young people in one of the medieval temples - there was this group of girls who covered their faces when they saw my video camera. They thought I was from the local television channel of Mandi. When I said I was not, they started giggling and opened up. They were taking a break (we bunked our classes, they later confessed since our professor is boring). I saw another bunch of girls discussing something very seriously (Mathematics in this case, so the conversation didn't last long. I was super bad in Maths). A group of boys were worried about their imminent Chemistry paper (it will be super tough this time around, they were telling me since it was very easy last year). I saw a couple dating. The girl kept on posing while the boyfriend clicked from her smart phone (the best place in Mandi to date according to them). Whilst, it is difficult not to see Mandi's aspirations to be a part of the new emerging India, what was also striking for me was Mandi's spirit of tolerance, its "live-and let live"; understated...subtle. In a temple dedicated to a particular Goddess with a Buddhist connection, I saw a devout Tibetan pilgrim offering her prayers. She entered the temple ringing the bell, took the prasad (offering) from the priest and left behind a donation. The priest was telling me that in 2009, a Monk taught him how to offer water to the Goddess in the Buddhist tradition, which has now become a part of his daily ritual. 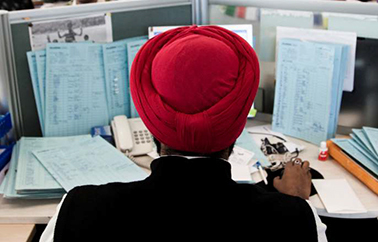 Then there are the Namdhari Sikhs who hold considerable sway in the local economy and business, including the jewelry business in Mandi. I saw Sikh Jewelers for the first time and people addressing them as Lala ji (elsewhere in India Lala ji by default means someone who is a Hindu Baniya, a large trading community). And it is not just expensive gold or diamond jewelry, some of them also make religious artifacts, including musical instruments in brass for the hill temples and villages. Dressed in white homespun clothing and their turbans tied horizontally across the forehead, the Namdhari Sikhs are different from the mainstream Sikhs, as they believe in a living Guru as opposed to the holy book Guru Granth Sahib, who the later consider as a living master. 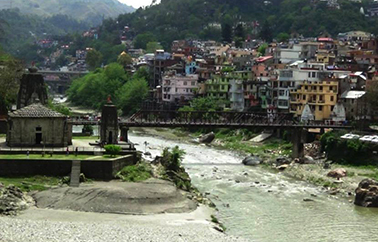 As I spent half a day walking around Mandi, one interesting sight was a train of Mules carrying construction material and the Domino Pizza delivery boy jostling for space on the Victoria Bridge, a suspension bridge built in 1877 over the river Beas, which connects Mandi to the national highway." 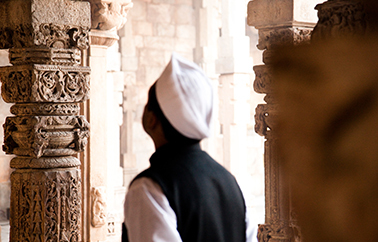 Meet Laura Kutter, Founder Partner, Tour de Sense who recently conducted a tour of a group of visually impaired and special needs travellers with Sita to India for the first time. A first for Sita as well. 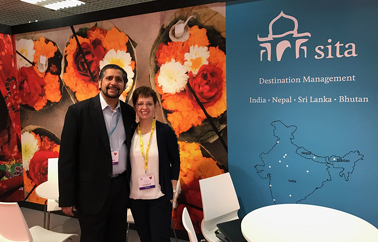 Once again this year Sita was present at ILTM, Cannes, the leading event for the business-to-business luxury travel industry from 5-8 December, 2016. It was excellent show for the company.